I am participating in this year’s Clarion Write-a-Thon, a fundraiser which benefits the Clarion Foundation. This generous organization exists to fund and promote the Clarion Science Fiction & Fantasy Writers’ Workshop, one of the most important resources for new science fiction and fantasy writers anywhere. I know how incredible and well-respected Clarion is because I went there last year, with the help of the Clarion Foundation. Compared to the number of traditional MFA programs and creative writing workshops in America, there are very, very few serious outlets for burgeoning genre writers. Clarion provides the critique, craft help, and professional information these young authors need. The intensive, six-week workshop draws talent from all over the world and changes lives, but it isn’t free. The Clarion Foundation knows how poor new writers can be. They make it their goal to try to help every candidate with the talent and determination to earn a place in the class attend the Clarion workshop. They helped me make it out to UCSD in 2011 and the experience completely reshaped my approach to my writing. I met other authors in my field, gained valuable publication advice, and just generally became a stronger, better-educated author. With your help, I can do my part in 2012 to ensure that no eager and exceptional writer is turned away from Clarion next year due to a shortage of savings. I’ll write the words and sweat over the pages, all you have to do is donate. A whole new generation of literature will thank you. 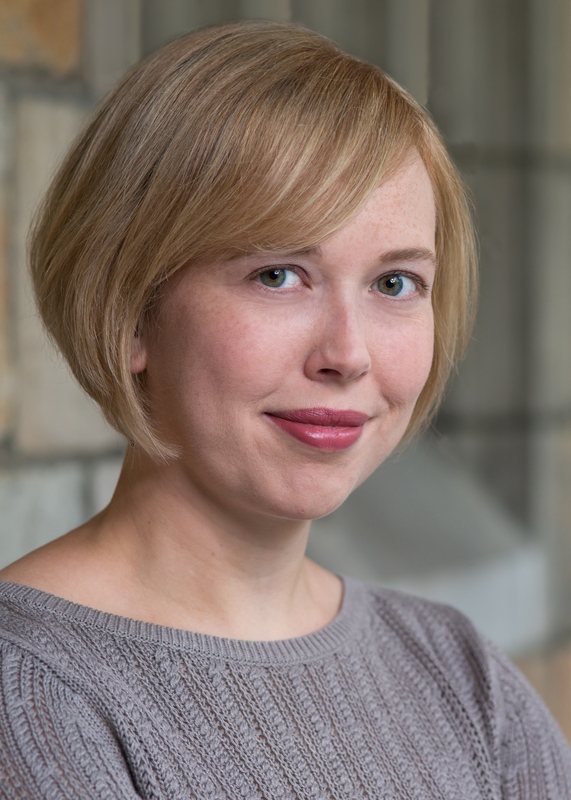 Welcome to the online home of writer and all-around-genre-enthusiast Rebecca Adams Wright! I’m glad to see you and hope you find that for which you’ve come. Please feel free to wander around and test the furniture. My home is your home, my beer is your beer.